​Leicester City are edging towards an agreement that will see forgotten man Bartosz Kapustka join SC Freiburg on a season-long loan. The Poland international, who moved to the King Power stadium last summer, is on the verge of heading out to the Bundesliga - according to ​Bild - to continue his first-team development after failing to feature in a single league appearance last term. Kapustka's only first-team outings for the Foxes during the 2016/17 season came in their FA Cup run to the fifth round, with any further appearances coming for the club's Under-23 side. With chances at a premium to feature more regularly under Craig Shakespeare in 2017/18, the 20-year-old is now contemplating a temporary move away to Freiburg to gain much needed game time to prove he has the ability to hack it at senior level. Freiburg has been left reeling in their attacking department after Maximilian Philipp and Admir Mehmedi departed in £17m and £7m deals to Borussia Dortmund and Bayer Leverkusen respectively, while Newcastle loanee Papiss Cisse ended his loan spell without completing a permanent move to the Schwarzwald Stadium. The arrival of Kapustka would certainly strengthen Christian Streich's options in the final third of the pitch and add to the arrival of striker Florian Niederlechner from Mainz earlier in the summer transfer window. Bartosz Kapustka is to join Freiburg on a season long loan. Really hoping Bartosz regains his Cracovia form. Kapustka was earmarked as one of the biggest stars to emerge from Polish football since Robert Lewandowski after his performances for Cracovia Krakow piqued the interest of clubs across Europe. The attacking midfielder, who can also play on the wings or up front, netted eight goals and registered 12 assists for his former side before Leicester came calling, and the Foxes seemingly won the race to sign him ahead of other interested parties last August. 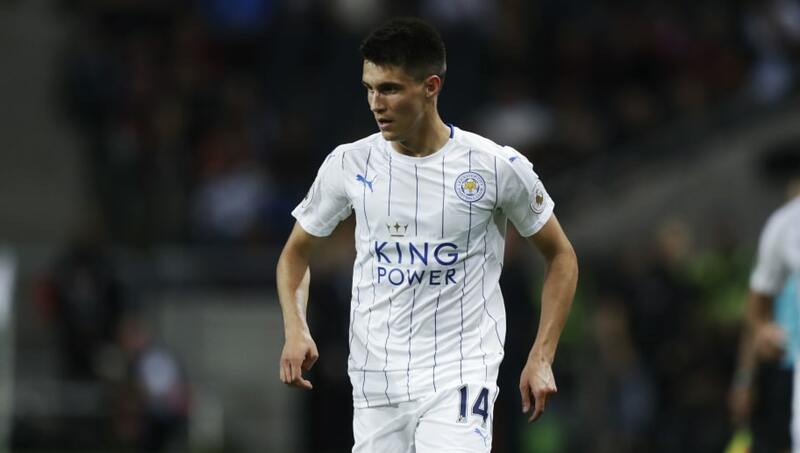 However, his time in the Midlands have not been productive and Leicester will hope that a loan move away will allow Kapustka to show off his undoubted talent before potentially drafting him back into the first-team picture.